Posted by Vivian on 5 December 2008; This entry is filed under General. 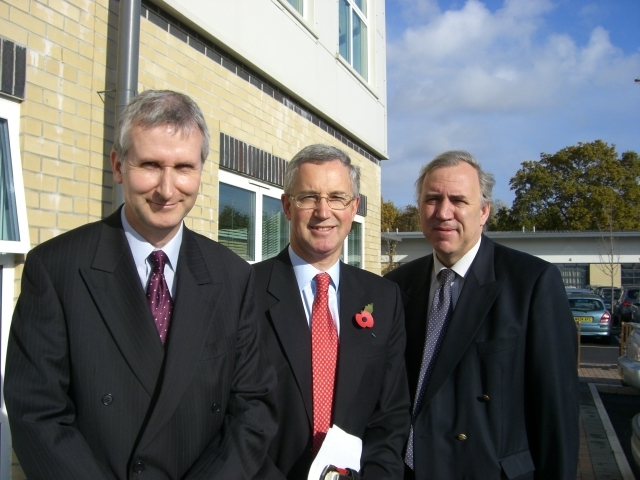 Poole’s MP, Robert Syms, visited the Dormen office recently to hear about the Dorset Business Mentoring programme and offer his support. Also present at the meeting was Peter Wheelhouse, Economic Development Manager, Borough of Poole.